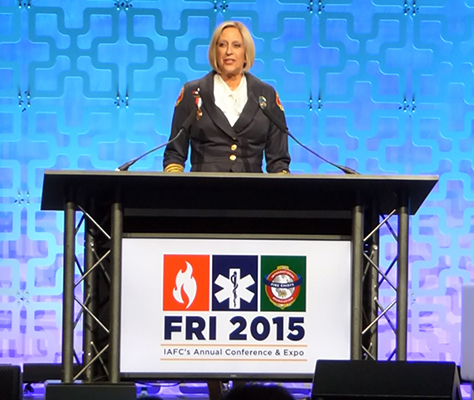 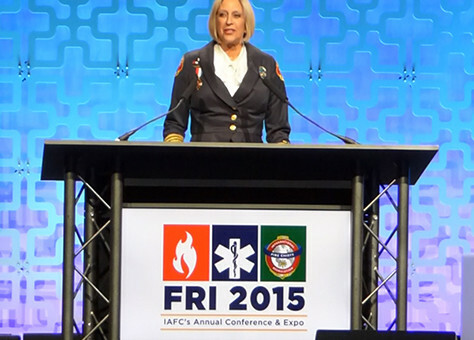 Austin Fire Chief Rhoda Mae Kerr was sworn is as the first female President in IAFC 142 year history at Fire Rescue International 2015 conference on August 27, 2015. 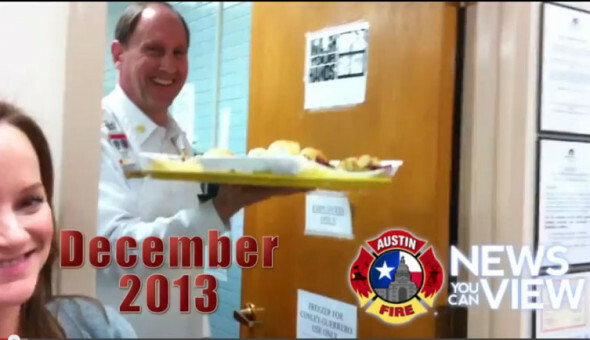 View the full ceremony here. 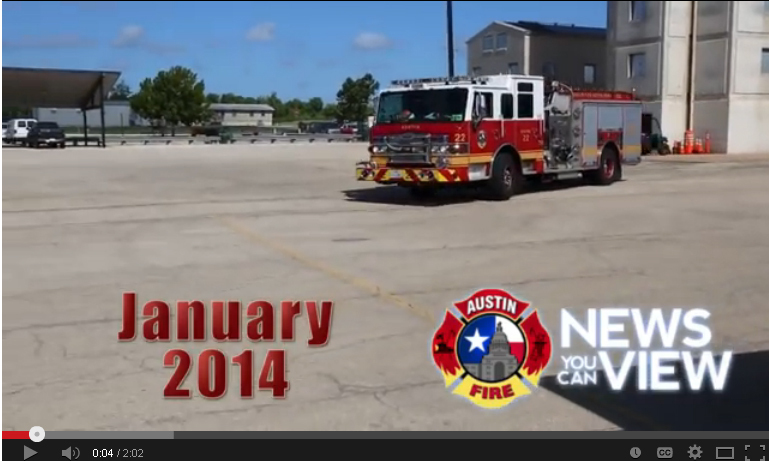 View the Chief’s monthly “News You Can View”, January 2014. 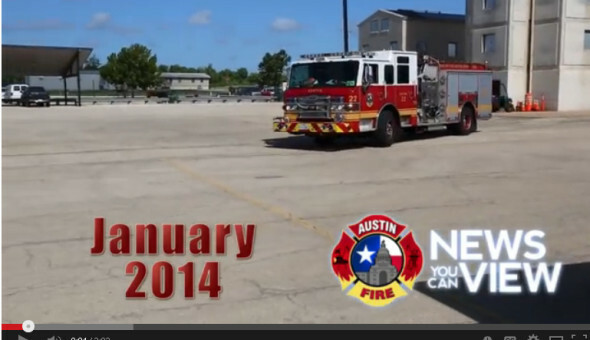 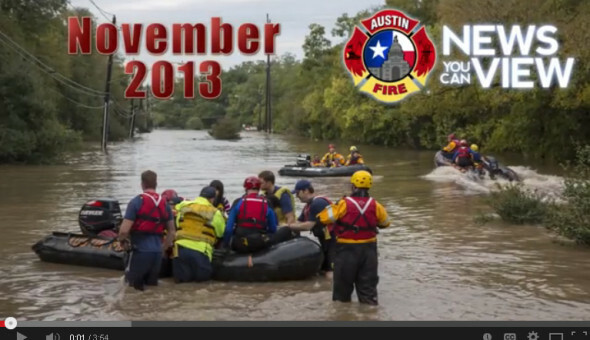 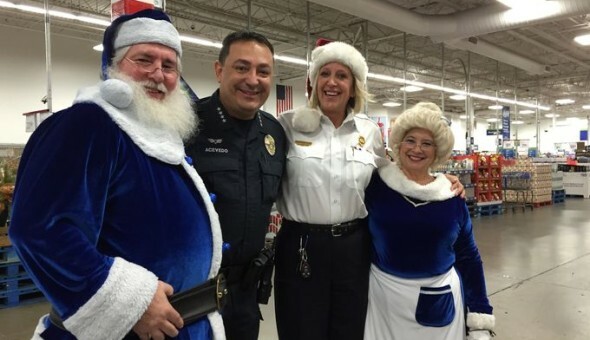 December was a busy month for the Austin Fire Department! 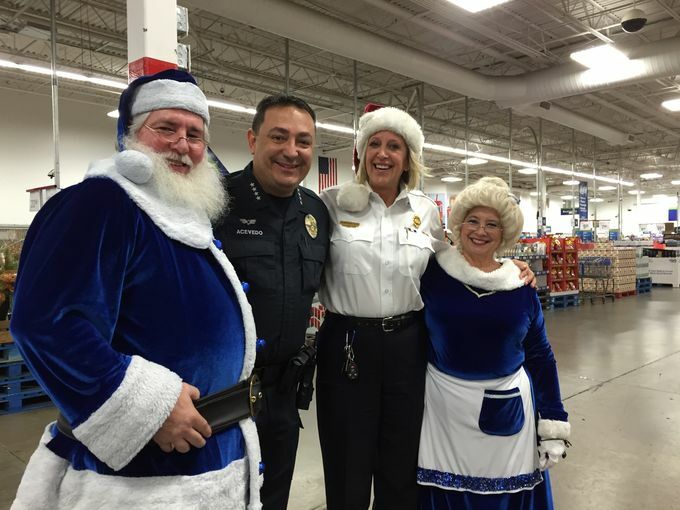 So proud of such a terrific group of people that I’m honored to work with every day. 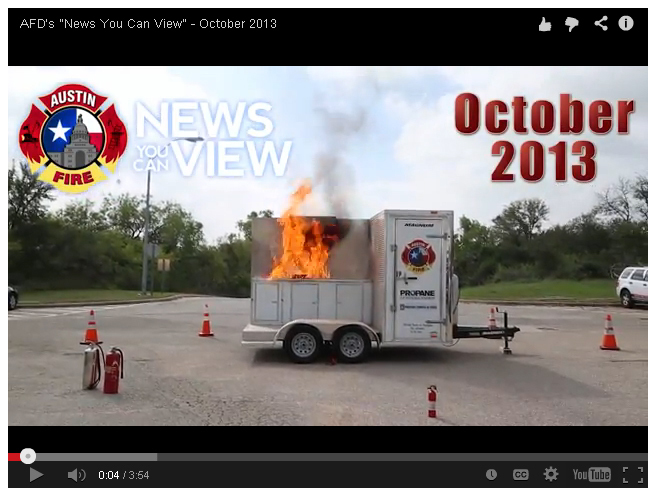 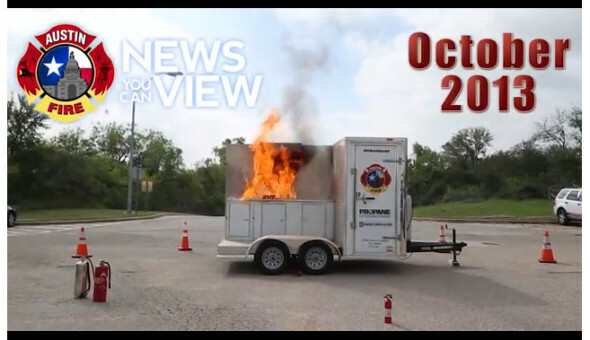 View the latest video, “News You Can View” from the Chief to keep up on AFD activities this month.